The Inspiration Academy baseball post-graduate program gives players the opportunity to receive a year of college baseball experience without using a year of NCAA eligibility. 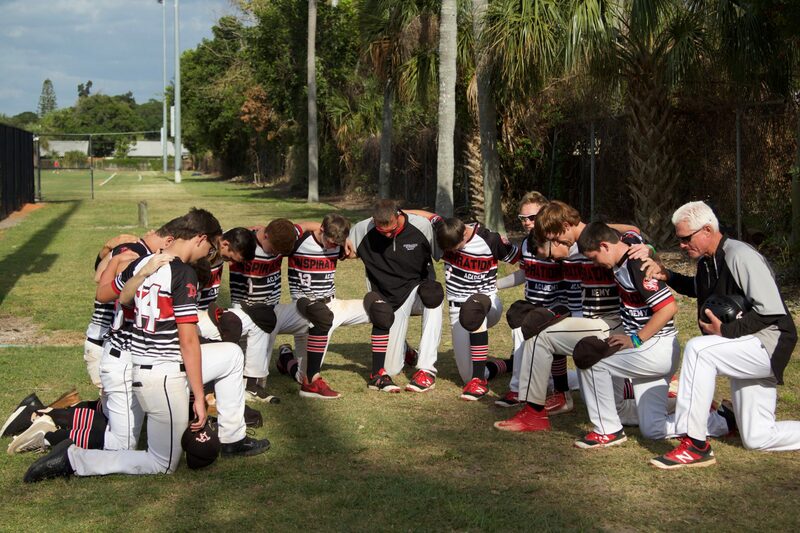 Our goal is to prepare players for college baseball through individual development, training, and mentorship. 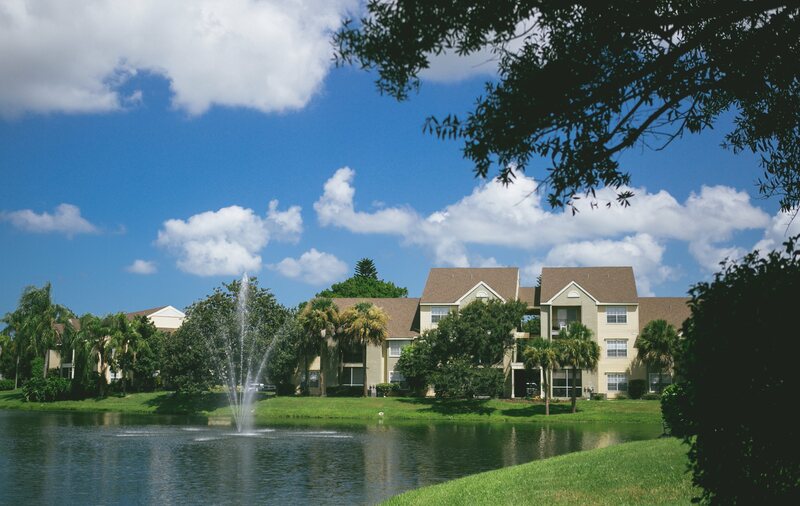 Destination location in Bradenton, Florida. 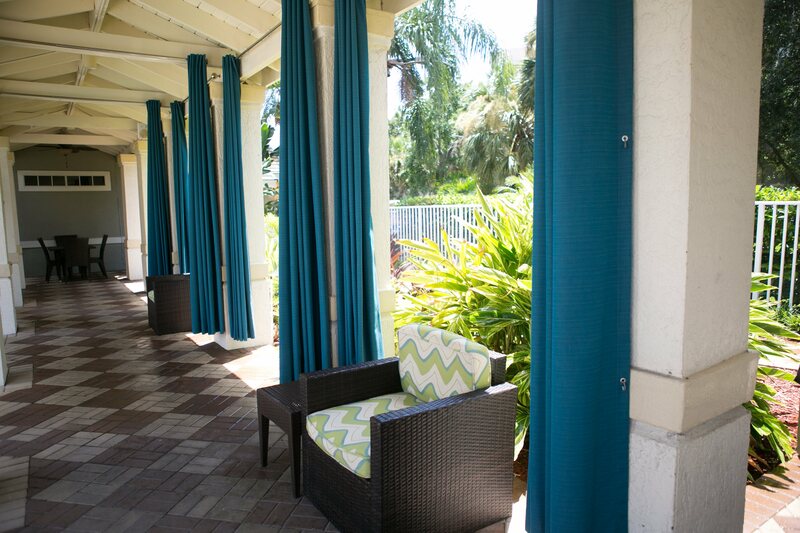 Located 5 miles from the gulf beaches of Anna Maria Island and 30 miles from Tampa. Play a schedule of over 50 games against college competition from Florida and Georgia. Focus on individual player development using new training methods and technologies. Full time staff of coaches providing daily baseball skill instruction and mentorship. Full time strength and conditioning coach and weight training facilities on campus. 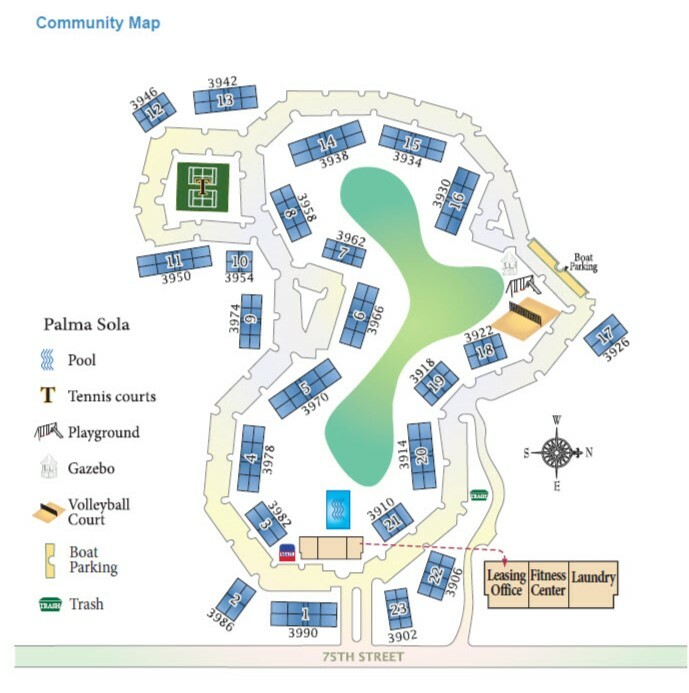 Players live in apartments located adjacent to campus. 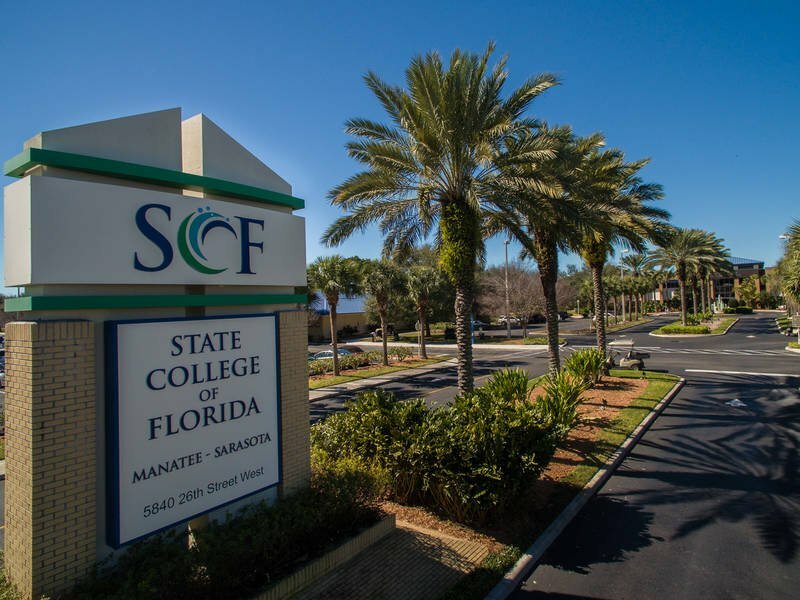 Players have the option to take classes locally at the State College of Florida. Inspiration Academy staff works to help place players into college baseball programs across the country. Advocates – The staff and players fully believe we are all FOR each other. Behavior that takes us away from this will not be tolerated. Matthew 18:15 – We will go straight to one another if we have an issue. Gossip destroys a team. Proactive leadership – Set the standards and hold to them at all costs. 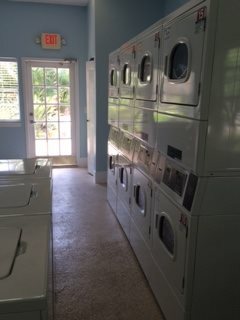 We are proactive with families. Environment of learning – Listen more than you talk. Be open to change. 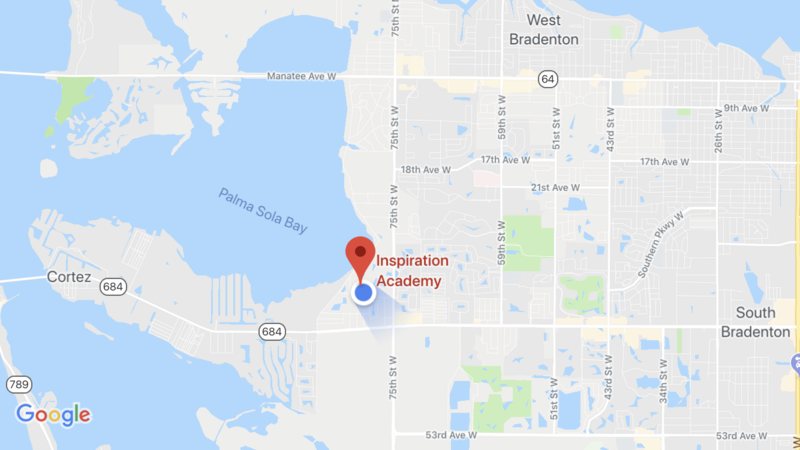 At Inspiration Academy we train from the inside-out. We believe that performance is a behavior, NOT an outcome. We get so focused on scoreboards and stats that we lose sight of the foundational element of coaching: shaping behavior. When we get the behavior right, when we get our athletes to take ownership of the standards for each and every little thing they do, the magic happens. Athletes rise to the standard. They hold each other accountable. They define what are acceptable levels of focus, effort, and execution. They train more effectively. Great results follow. When you get the behavior right, the stats start to take care of themselves. Athletes control the controllables, make more effective plays, and those small plays add up to big wins. Over four hours of baseball development time daily in our on-campus training facilities. Combination of individual and small group development sessions to develop players individually and “college style” team practices to prepare athletes for college baseball. All our coaches have backgrounds in professional or college baseball and provide position-specific training with a coach dedicated to each position. Professional hitting development utilizing video analysis, swing development, and overload/underload training. Comprehensive pitching development program including video analysis and individual programming to address each pitcher’s personal needs. Position-specific strength and conditioning program with a certified strength and conditioning coach. Driveline-based arm strength and velocity program for all players. Vision Training through GameSense Sports. Weekly Christ-centered mentorship and chapel programs. Online Player Portal giving players and parents access to all training programs, videos, college placement updates, and attendance records. 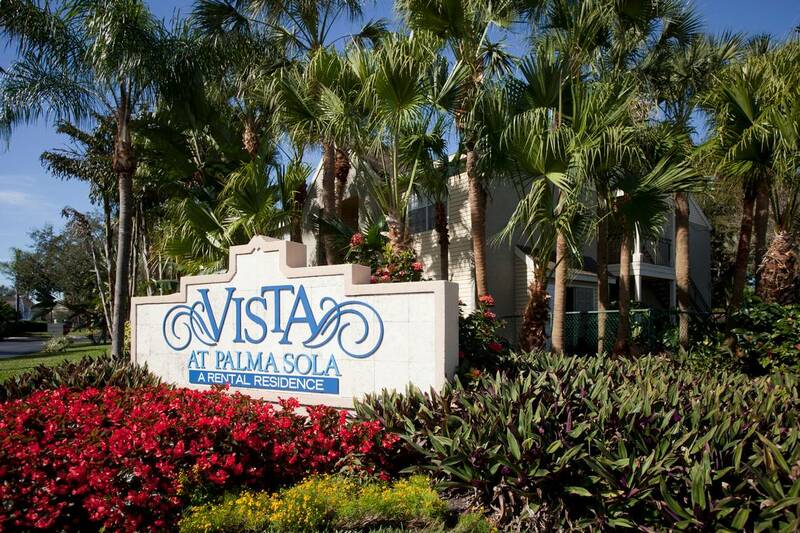 Inspiration Academy is pleased to have an articulation agreement with Vista at Palma Sola Apartments, LLC located at 3970 75th Street West Bradenton, FL 34209. 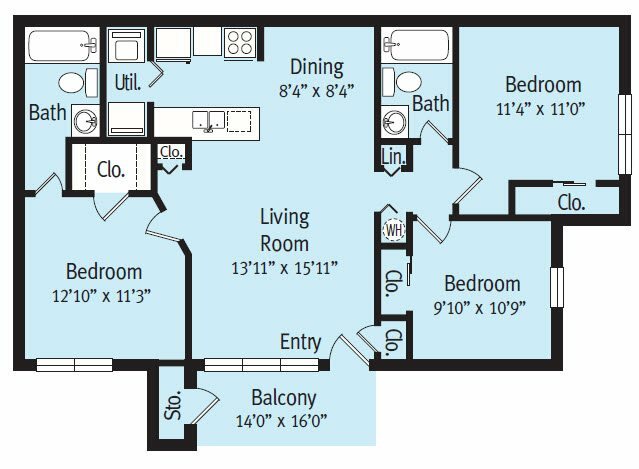 Post-graduates or students over the age of 18 may sign a lease agreement with Inspiration Academy for a room in a shared 3 bedroom apartment. 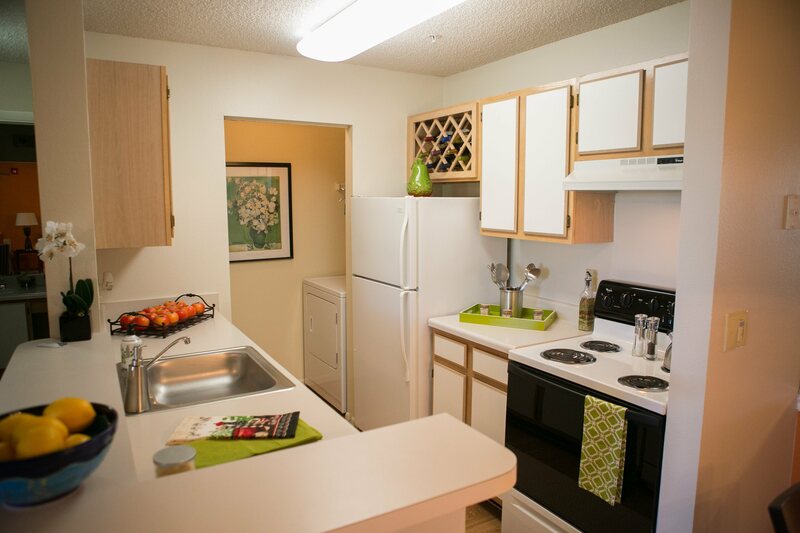 A refundable security deposit of $400 will be paid at the lease signing. A lease amount of $425 will be paid to Inspiration Academy on the first of each month, August through May. This amount includes a $125 utilities allowance. Room assignments will be made prior to August 1st. Players have the option to take classes locally through our partnership with the State College of Florida. The majority of our players take two classes per semester that will transfer into most four-year schools and junior colleges. Players can maintain their NCAA eligibility as long as they do not take a full-time course load. We encourage players to take general education classes to work toward a degree, but it is not required. Players also have the availability throughout the week to have a part-time job.